Tölt News is a full color magazine that comes out 2 a year: Spring/Summer issue and Fall/Winter issue. subscription you receive a calendar and a StudBook in addition to your 2 Tölt News magazines. Tölt News is filled with everything Icelandic horse related. 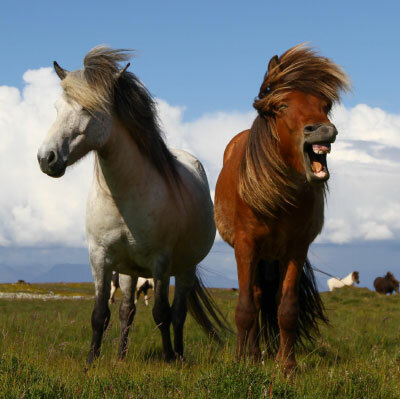 It is a place were you can find all the information you need about what’s going on in the Icelandic horse community in North America and abroad. It also has information about events, breeding, training, tack and travel, resources and events, and so much more! The calendar will come out around the same time as the Fall/Winter issue issue and will be filled with photos from within our Icelandic horse community. Anyone and everyone can submit their photos to be considered for the calendar. We have a panel that then selects the photos that will grace the cover and every month of the calendar. We will do this every year. We invite you to submit your photos! (Deadline September 15th of every year). 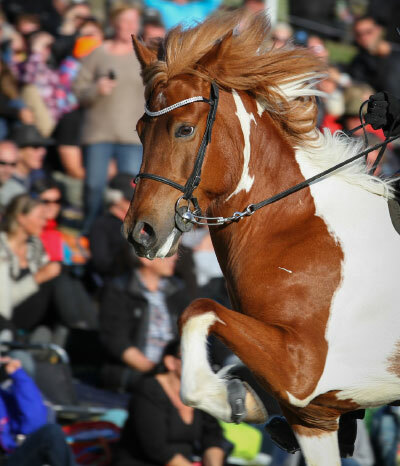 The StudBook comes out in February of every year and is filled with many of the stallions of North America, in addition to fantastic and informative articles and advertisements. It is a must-have magazine for anyone interested in the Icelandic horse and in breeding! For further information go to www.theicelandicstudbook.com. To subscribe click here, or go to our ‘subscribe’ link above in the navigation bar or at top right. 2. Download our subscription form, fill it out, mail it to us with your check.